Sort your business according to your needs and perfection. 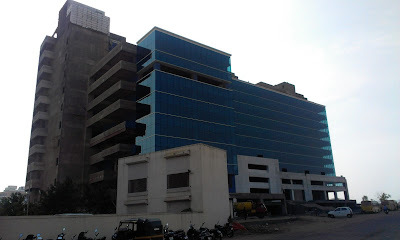 We at Teerth Realties provide Showroom space for lease in Pune. Baner is an upcoming area; it is connected to all parts of the city and is easily accessible. Our showroom plans are best in class and provide the right type of benefits for your business in the long run. The features and specifications of our commercial project are listed below. We believe in providing infrastructure according to modern architecture, you can see the change in our floor plans which are created for business purposes. Feel free to log on to www.teerthrealties.com for more information on Showroom space for lease in Pune. We have updated our website with latest details that can surely help in setting up your business. The location Baner is selected because it is only 3.5kms from Hinjewadi IT Park. The Mumbai – Pune Expressway can be connected easily since it is only 7kms away from the showroom, if you are expecting supplies then consider saving lots of time and money. Electricity and water supply is provided 24/7, we have also provided generator backup which can give you maximum support in conducting your business.